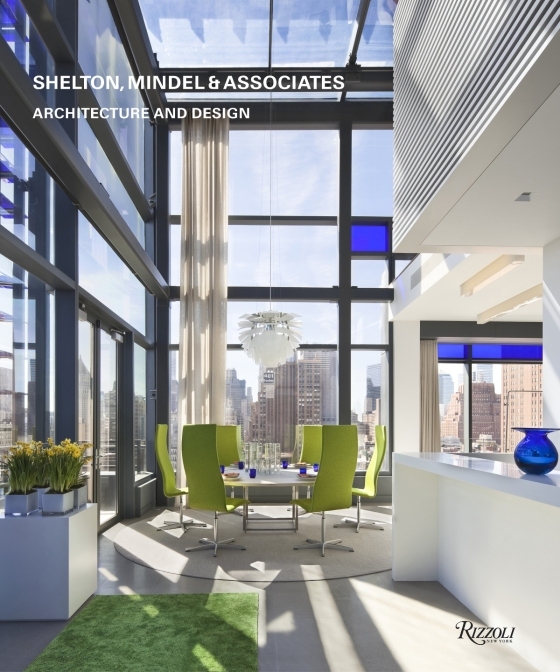 Mindel co-founded the firm Shelton Mindel & Associates in 1978 with partner Peter Shelton. Following the death of Shelton in 2012, Mindel carried on under the name SheltonMindel, continuing to design architecture, interiors, furniture and products across residential, corporate, retail, cultural and hospitality spaces – even an airplane interior. Mindel’s Pocket Table was created exclusively for DWR in 2016. This sleek piece with perfectly mitered corners looks like a solid pedestal but offers the added benefit of two hidden drawers with vacuum closures. Use just one or combine multiples to create a large coffee table arrangement. Made in Malaysia.